Emotions were running high in the tent used to host the forum discussion at the Beef 2014 event, held at Teagasc Grange on Wednesday of this week. But, forget the issue of Irish beef being used as a filler by the UK supermarkets. That, I firmly believe, was a ‘foot in mouth’ mistake by the ABP representative, who came out with the immortal line in the first place. Of more significance though was the line being pedalled by the meat trade as a whole that farmers must expect to make a profit from a maximum beef price of €4 per kilo. I get a queasy feeling every time I drive into a garage forecourt and bump into people of all ages gulping down bottled water which they have just bought for €1 plus a bottle. And then as I walk into the accompanying shop my eye will invariably be drawn to milk on sale for less than the price of the aforementioned water. The reality is that the large multinational food companies of this world will always strive to get the best possible price for the products they sell. And if their costs go up, the returns they must get form the marketplace will rise accordingly. In total contrast to this, the price paid for the ultra-high quality foods that we produce in this country – milk, beef, lamb, potatoes and vegetables – are used by the supermarkets as loss leaders when it suits them or as commodities, the price of which they can control at will. The reality is that consumers in this country, and across Europe, are benefitting from a cheap food policy. Our politicians and the supermarkets conveniently hide behind the Common Agricultural Policy and point to the vast sums of money – so called – that are being used to support farmers. What absolute drivel. 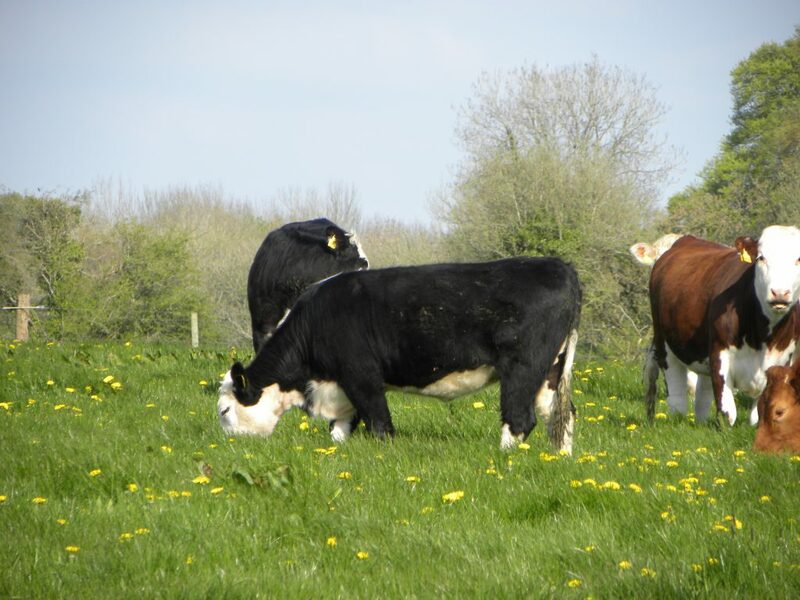 The latest income figures from Teagasc confirm that, even with the availability of direct support payments from Brussels, many Irish beef farmers are hardly earning a minimum wage. 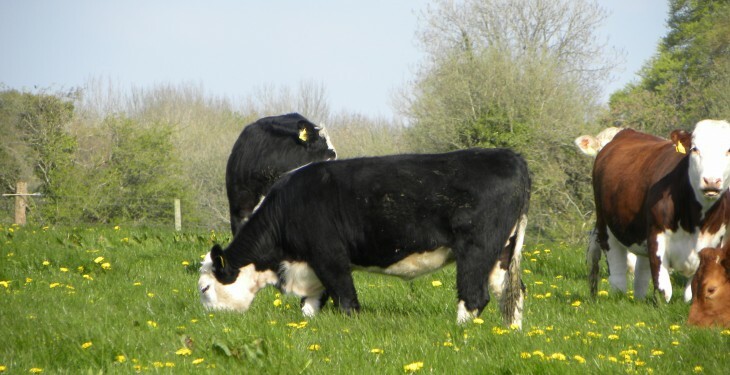 Some mechanism must be found of telling consumers what they must pay for beef and other home grown foods if they want to have a sustainable farming sector on their doorstep. And if that means appointing a Food Tsar with real teeth, so be it. So, should €4 per kilo be set as the ceiling producer price for Irish beef? I don’t think so!